What To Do With Your Odd SOCs? The jobs we do are changing. What will be the impact of new technology and advancements in automation? 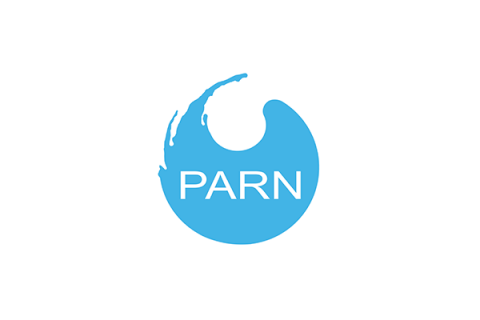 Writing exclusively for our blog, PARN’s Head of Research, Rob Denny, examines how occupations are categorised and what we can do to better understand them. New technology, changes in tastes and fashion, and broader shifts in the economy all bring with them implications for our jobs and the ways we go about our work. Some of these changes are so profound that some jobs we undertake now won’t exist in the future. Research from Oxford University’s Martin School has suggested that as many as 35% of current forms of occupation are at high risk of automation over the next two decades, as computers take over routine computational tasks, rendering a range of jobs obsolete (http://www.bbc.co.uk/news/technology-34066941 ). Perhaps by 2036, we’ll be thinking about Chartered Certified Accountants (95.3% chance of automation) with the same sense of curiosity and nostalgia with which we view Town Criers. As well as bringing about the demise of certain occupations, technological developments facilitate the creation of new forms of employment. App development, data mining, and a host of jobs relating to the environment were not around 20 years ago. This evolution in occupations presents challenges when trying to make sense of forms of employment in a given sector of the economy. For Government, keeping up with these changes is a hugely important but difficult task, because it is only with a clear understanding of contemporary occupations that it is able to develop appropriate labour market policies. To help understand who does what in the economy, Government uses the Standard Occupational Classification (SOC) as a system for categorising occupations by the set of tasks or duties being carried out by a person as part of their employment. Different jobs are grouped together in terms of their skill level and skill specialism, and given a numerical code. These SOC codes are commonly used for career information to labour market entrants, job matching by employment agencies and the development of government labour market policies. 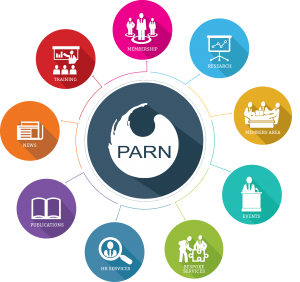 PARN has recently used SOC codes to help develop our ‘Explore the Sector’ search engine. The search tool not only provides the first comprehensive directory of organisations in the professional body sector, it also offers details about the organisations themselves, the sector(s) within which they operate, and the professional occupations of their membership. The information available from the ‘Explore the Sector’ search engine is organised around the Standard Occupational Classification 2010 (SOC 2010) system, in the hope that we’ll help to create links between professional bodies and the range of labour market data sources currently held by government. As the jobs that we do change over time, so too must the way in which Government categorises them. The Office for National Statistics has therefore launched a consultation on SOC codes, to ask which areas of the codes should be reviewed. Professional bodies, as repositories of information about the professions, are tremendously well placed to offer their insight on the state of play in their profession. If your organisation believes that SOCs have not kept pace with the nature of occupations in your sector, this is your chance to put those views across, and in doing so, help refine the informational base which shapes government policy in your sector. Use Explore the Sector here. Previous Post:#TheSector: Who is responsible for influencing government at professional bodies? Next Post:#TheSector: Which is the most popular social network for professional bodies?